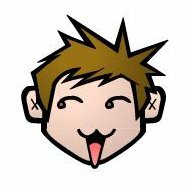 Last year I wasn't actively using Twitter. I'm still not, but a bit more recently though. 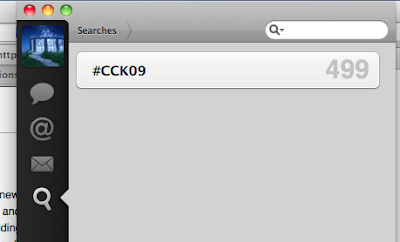 So I came up with the idea to check the tag for this year course, #CCK09.